Mark Lawrenson is predicting a tight game between Wolves and Liverpool FC in the FA Cup third round at Molineux Stadium on Monday night. The Reds suffered their first Premier League defeat of the season on Thursday night when defending champions Manchester City were 2-1 winners against Jurgen Klopp’s side. Roberto Firmino cancelled out Sergio Aguero’s first-half opener before Manchester City scored a late winner courtesy of Leroy Sane’s clinical finish. 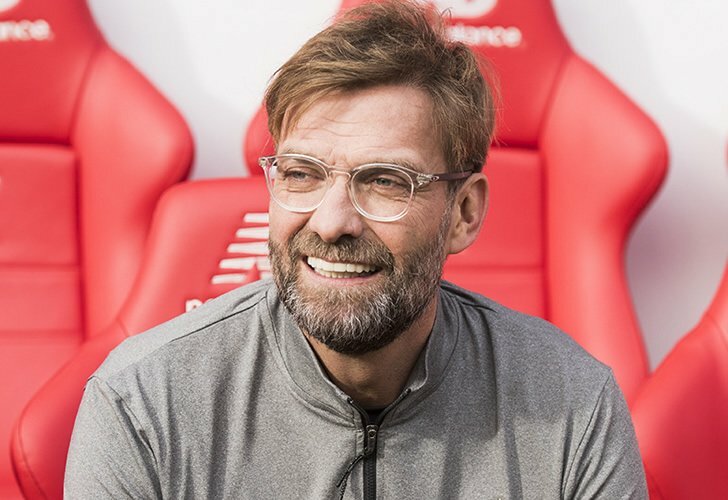 Liverpool FC are still top of the Premier League table and four points clear of second-placed Manchester City in pursuit of a first English top-flight crown since 1990. The Merseyside outfit will make the trip to Wolves after securing a 2-0 victory over the promoted side in their final Premier League fixture before Christmas Day. However, Wolves will prove a difficult proposition after beating Chelsea FC in the Premier League at the end of November and securing a draw with Manchester City back in August. Former Liverpool FC defender Lawrenson admits he finds it hard to predict a winner in what promises to be an enthralling third-round clash between the two Premier League sides. “Wolves against Liverpool is a difficult one to call,” Lawrenson told BBC Sport. Liverpool FC won seven successive Premier League games before their 2-1 loss to Manchester City at The Etihad. The Reds haven’t won the FA Cup since 2006.